All the wonderful scenery & Celtic music of Cape Breton's magnificent trail. 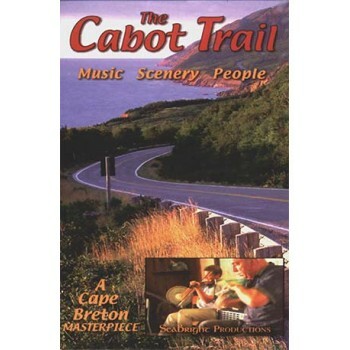 Travel around the trail to all the sights, interesting characters, musicians and adventures, whales, moose, fiddlers, Acadian singing and J.P.Cormier. Tour around the Highlands National Park, canoe down the Margaree River, a fiddle session in the Doreyman Pub, Bird Island, a fiddle and whale boat tour, & much more.